[Collaboration] Let’s Vacation with us in Seoul, Korea!! As you know, we’re always doing crazy vacation together since 2013 during G-Dragon Final World Tour Concert in Seoul, Korea. Perhaps some of you notice that we’re lucky during our crazy vacation. At the same time, all of our vacations were related to concerts of YG Entertainment’s artists. You guys can read all the chronicles of our crazy vacation on my blog. It’s easy to ascertain the link on “travel” categories. Did you recognize that? This year, YG Entertainment is announcing about Big Bang will make an album comeback in April, 2015 and they also will create their first concert comeback around end of April, 2015 at Seoul, Korea. It's definitely a good news, right? Of course, it’s good news, especially to VIPs. 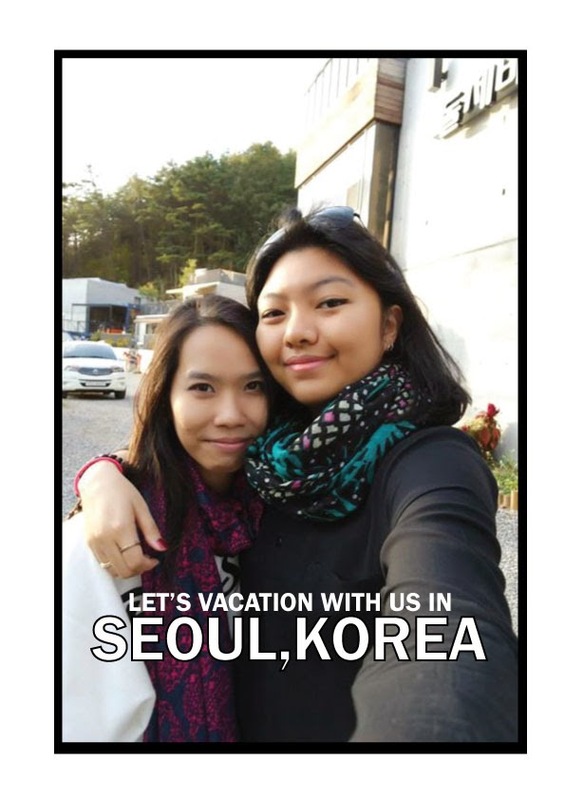 First time in this year, I and my best buddy – Iffa K was planning to start organizing our “Crazy Vacation Project” at Seoul, Korea; which is we’re open to public to join us on this time. 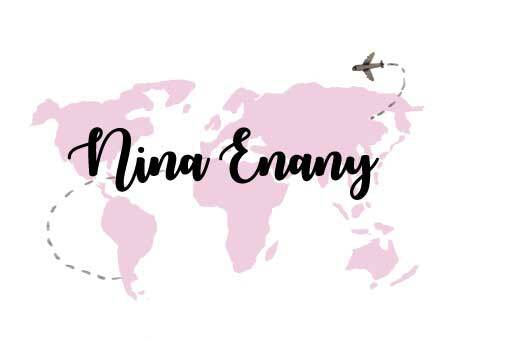 We’re would like to share about our vacation experiences and also to create your vacation will be unforgettable memories that you never make it before. For whose never get experiences to watch Korean concert in Seoul, now is your opportunity to feel the greatest experience like we captured before this. For this “Crazy Vacation Project”, we’ll arrange your vacation; which are accommodated (Guesthouse near YGE), ticket concert, transportation (subway’s card), and rental pocket WiFi, visited k-pop places and tourist homes, and try Hangbok (Korean Traditional Dress). But we’re not arranging flight ticket and meals. We’ll assist with booking flight ticket and show the restaurants, based on your request to us. Another words, we’re like your private guided tour in Seoul, Korea. Since we’re feeling Seoul, Korea like our second hometown, hence it's easy for us to make this project. Here, among the places that we would like to visit in Seoul, Korea – beside of Big Bang first concert comeback. P/S: Maybe some of among all the places listed will be add or less, it’s based on your requesting to us and your itinerary too. Once, YG Entertainment announces the Big Bang first comeback concert date at Seoul – we’re will start booking flight ticket, first. Then, we’ll establish the detail of itinerary in Seoul, Korea. If you hold some places want to go around Seoul, just let us know – we’ll try to arrange for you. This time, we’re planning to holiday in Seoul, Korea around 10 days 9 nights. If someone is interested to join us in this “Crazy Vacation Project”, or have any question about it – feel free to reach us by email. This project is limited to 5 persons only and it’s based on a first come, first serves basis by booking through us. We’ll reply your email, once we’ve received it. Possibly, this project will be cancelled if the Big Bang Concert's date was confirmed in early May, 2015. It's so sad, because I can't go back to Seoul in early May, 2015 but we're will organising another project like this project soon. We also will update this project progress after we know the Big Bang Concert's date soon.